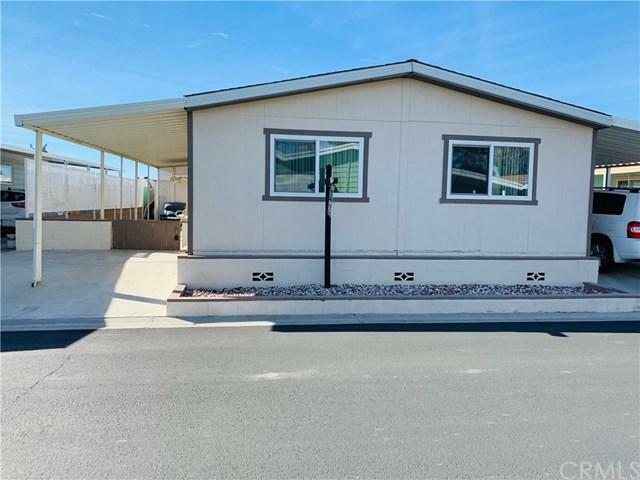 Come check out this move-in ready home with 2 bedrooms, 2 full bathrooms located in the fabulous Leisure Lake Mobile Home Park for 55+ gated community. 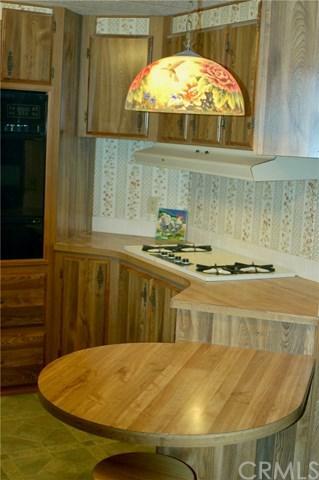 This home has a separate laundry room, built-in appliances, wood laminate flooring and carpet. Each room is bright with natural sunlight. 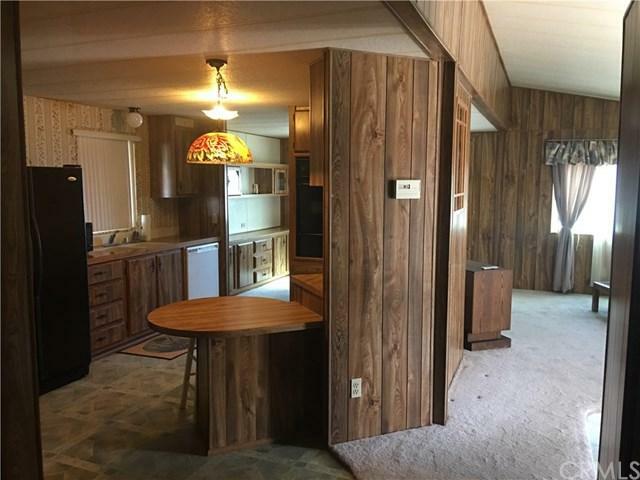 It has a newer air conditioner, fenced yard with a large storage shed, and covered carport. 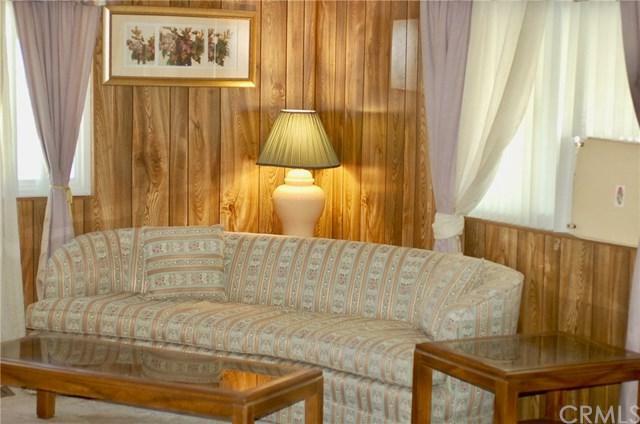 Park amenities include a centrally located clubhouse with a kitchen, billiard room plus card room and library, pool and showers, spa, small Laundry facility available. Activities are held for the residents who wish to participate and a dinner every Friday night for a small charge after which bingo is played. Amenities include: Clubhouse, Lake, Walking Paths, Green Belts, Pool and spa, Shuffleboard, Billiard room, Card room, Library, Laundry room, and Community activities. Very well maintained living and close to shopping and freeways. Pet allowed. Don't miss this one.